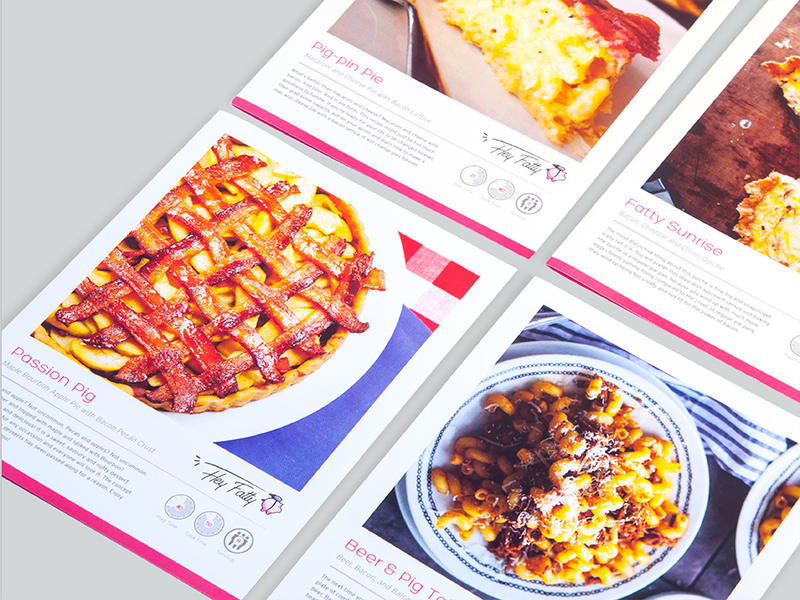 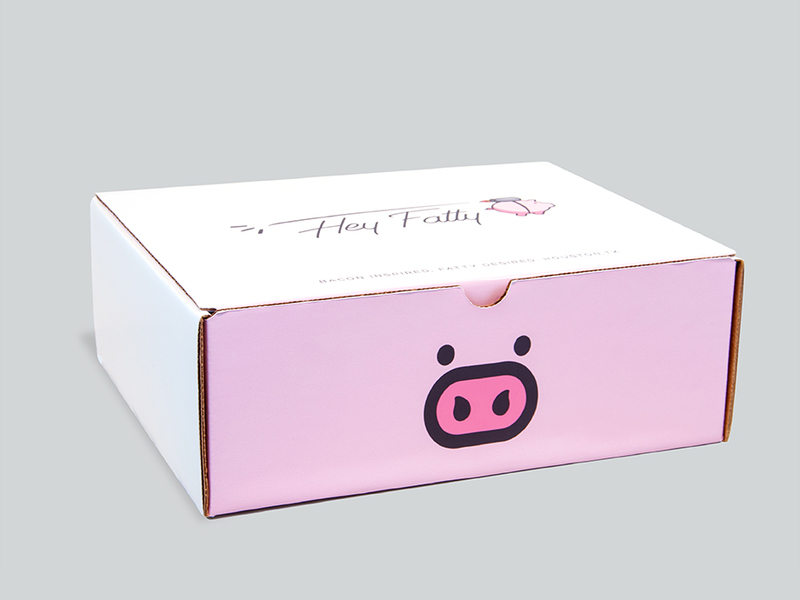 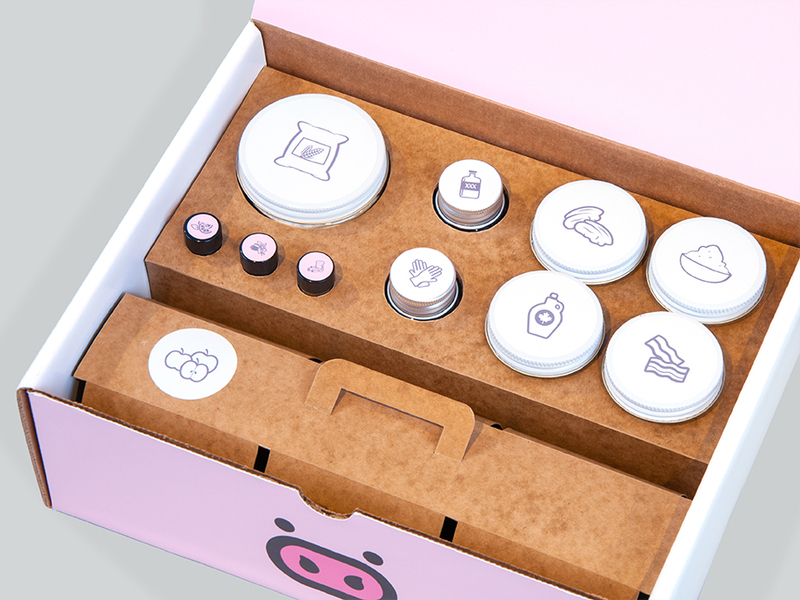 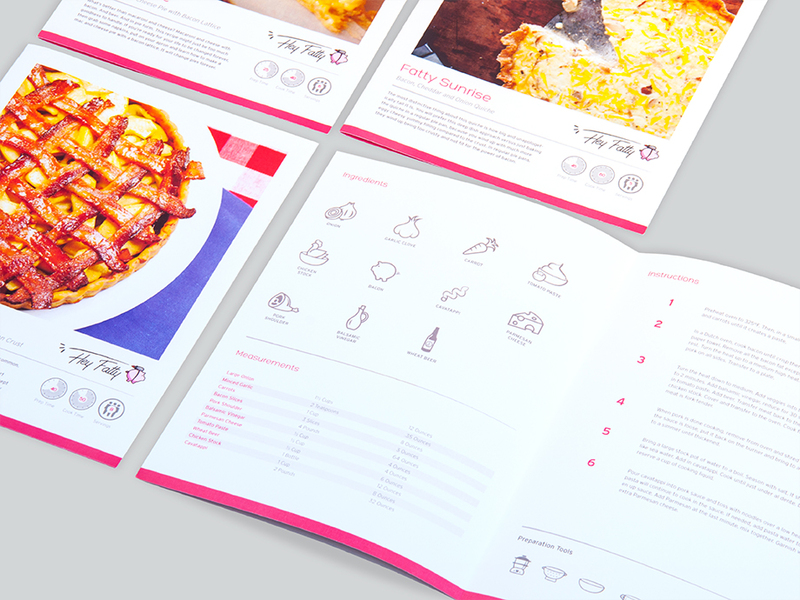 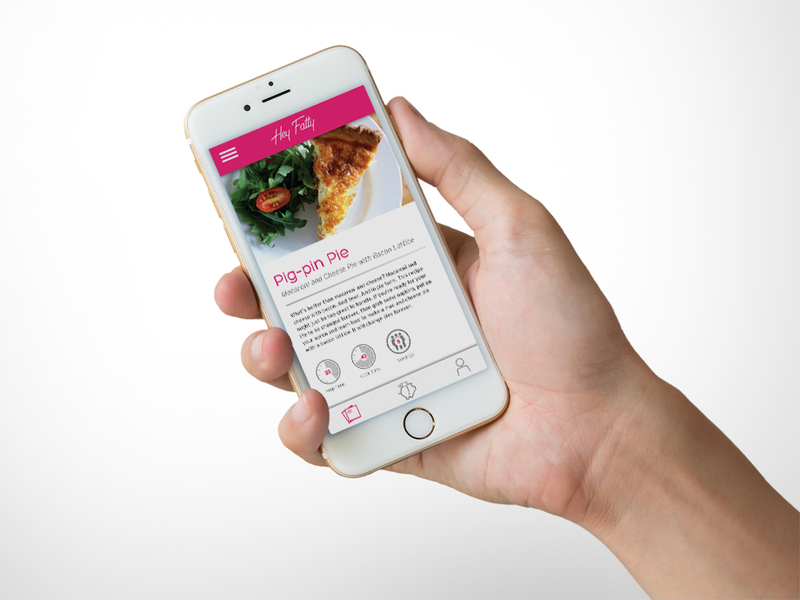 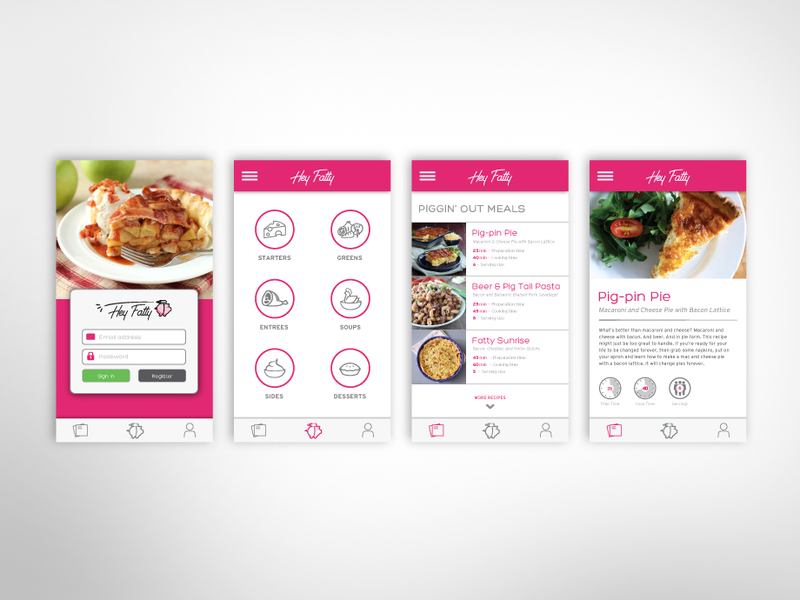 Hey Fatty is an online meal-kit delivery concept that is designed to specialize in bacon inspired recipes from all over the world. 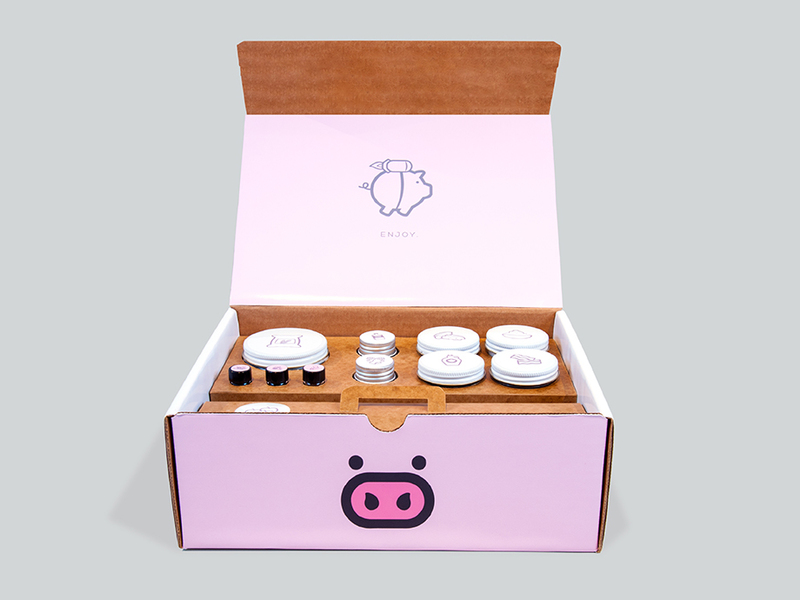 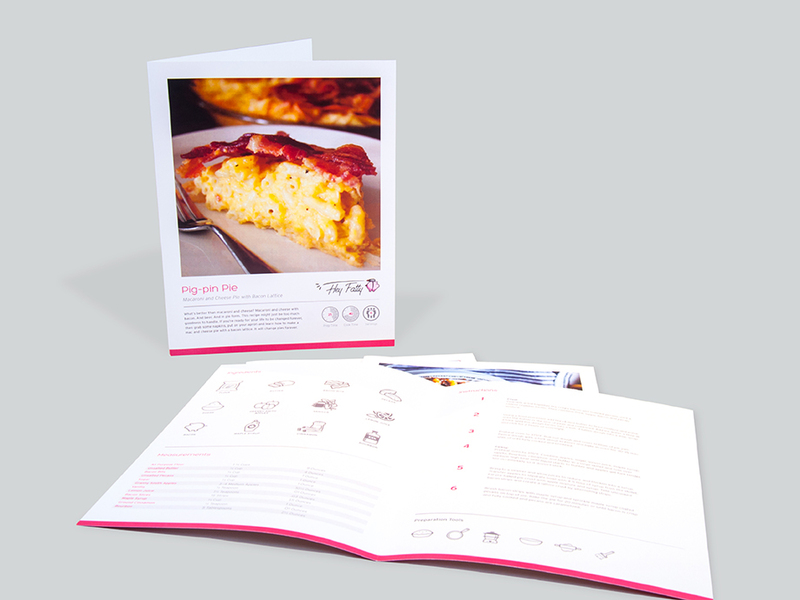 The brand and packaging reflect the friendly attitude of the service and the pleasure factor of the recipes. 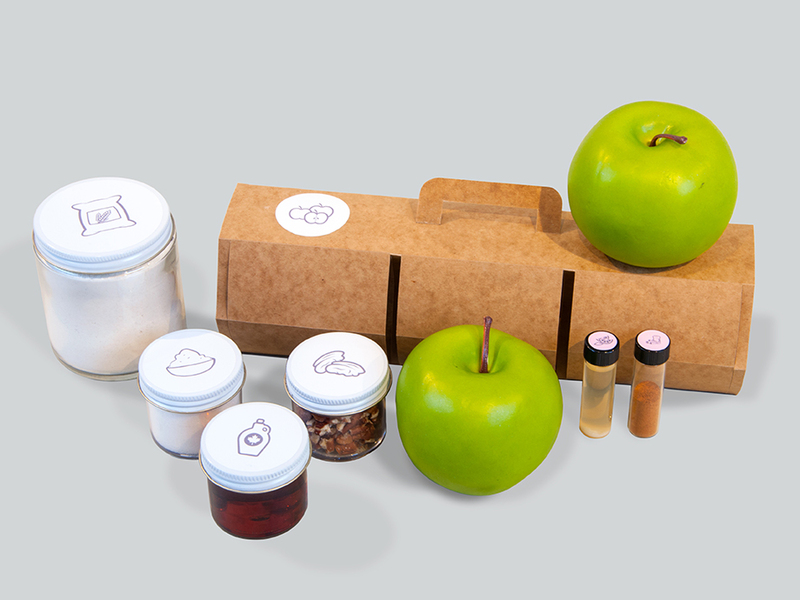 Using a system of isotypes symbolizing the ingredients, the cooking process is simple and caters to the speedy nature that makes meal-kit delivery services thrive.